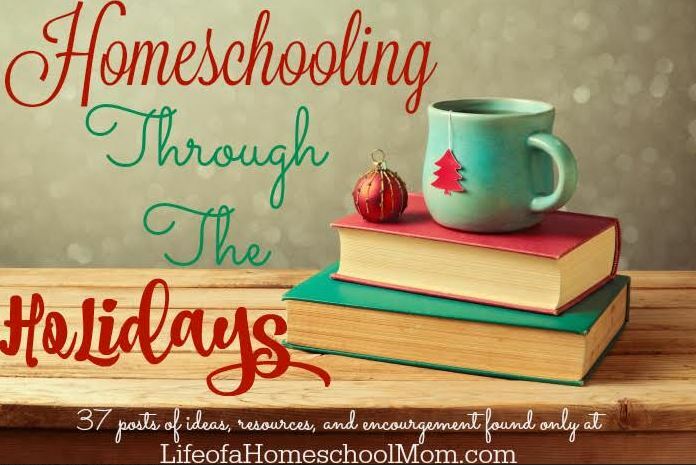 Life of a Homeschool Mom has hosted a series titled the ABCs of Homeschooling through the Holidays. I was assigned the letter Z. Yes, Z. What a letter! LOL. But really, when it came down to it, it wasn’t hard because BigG’s passion is Zoology. So we’re connecting Christmas and Zoology. You can read my entire article over at Life of a Homeschool Mom!